Animal Kingdom | Dis Is How We Do It! Are you a runner? Do you enjoy the feel of the open road on your feet? 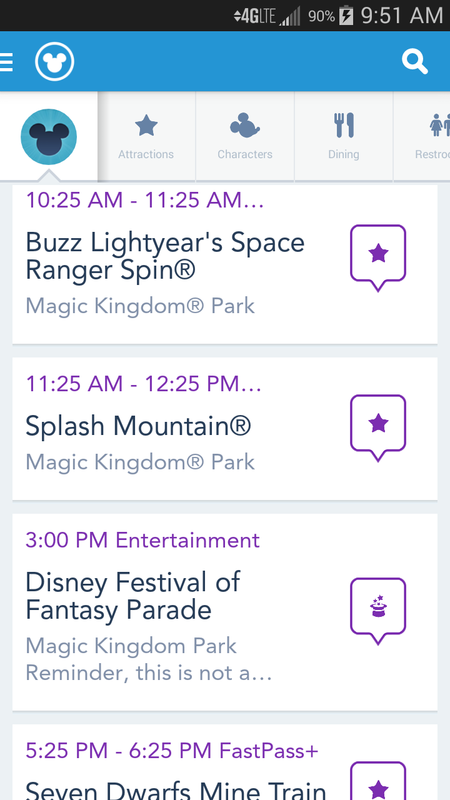 Have you ever participated in a Run Disney Event? 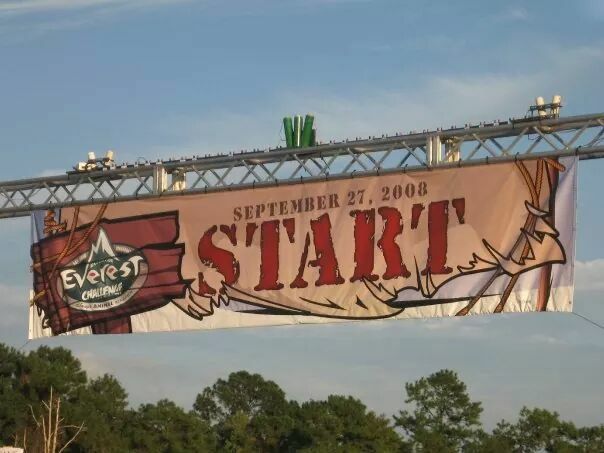 Disney offers a variety of race events throughout the year. There are distances from 5k up to a full marathon and all are run on the magical grounds of Disney. If you are interested in seeing the magic in a whole new way, this might be a perfect way for you to do it. 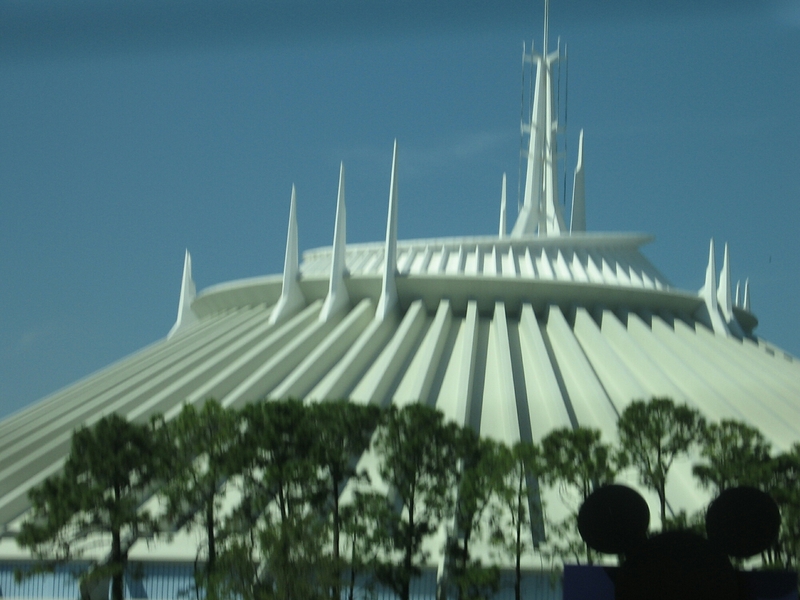 Email me at Larry@magicalvacationsbyme.com to see if there is an event for you. Posted in Animal Kingdom, Disney, Disney Hollywood Studios, Epcot, Magic Kingdom and tagged Disney, Disney World, Disneyland, marathon, Travel, Vacation. Bookmark the permalink. It’s a Small World After All. You should be there. I can help! 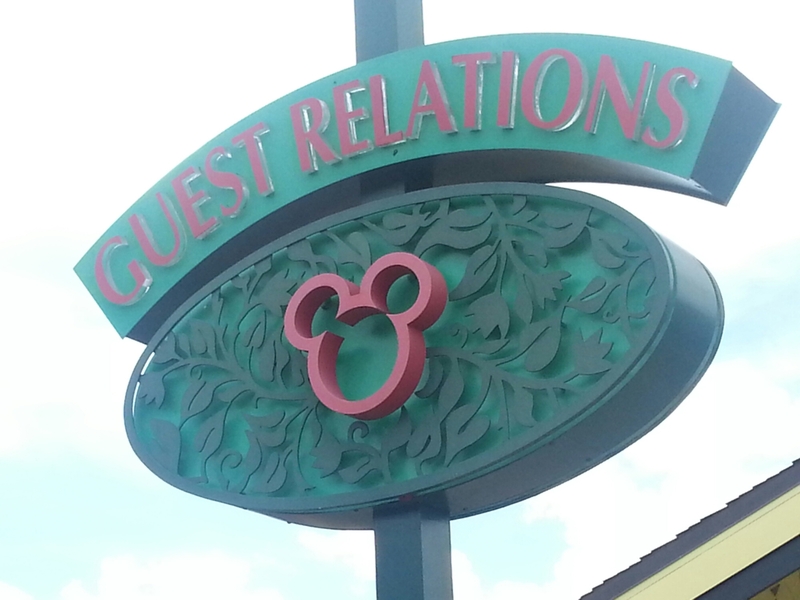 Posted in Animal Kingdom, Disney, Disney Hollywood Studios, Epcot, Magic Kingdom and tagged Disney, Disney World, Travel, Vacation. Bookmark the permalink. Did someone say Disney Gift Card? Contact us at Larry@magicalvacations byme.com or 815-341-1714. 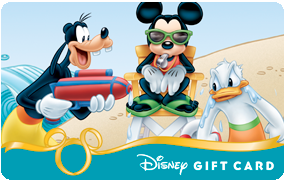 *note – for purposes of this gift card promotion, a Disney Vacation Package consists of a minimum of resort reservations at a Disney resort & Magic Your Way base tickets per person on the reservation OR a Disney Cruise Line or Adventures by Disney package. Total cost is based on the total Disney vacation package at time of travel, airfare & taxes are NOT included in this total cost. Gift cards will be delivered with your final travel documents. This offer is for new reservations only. 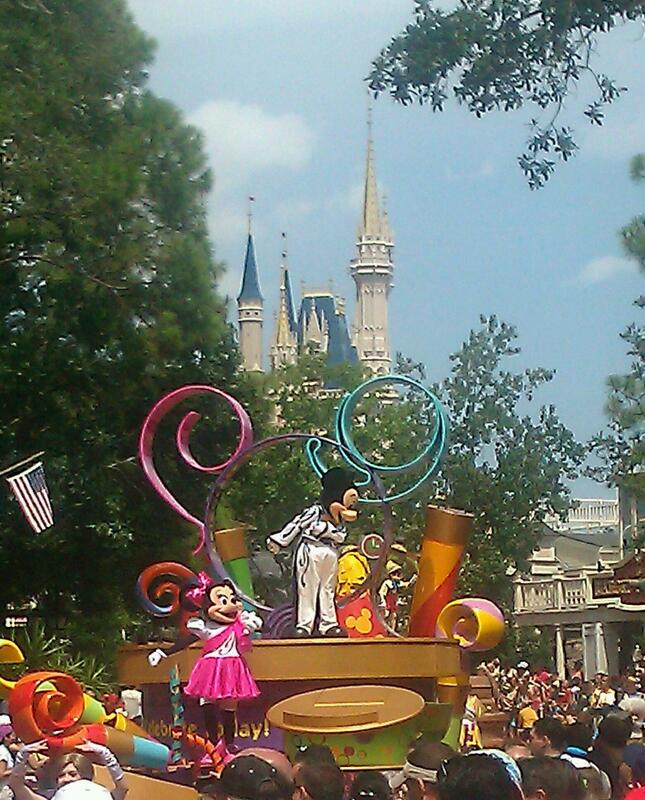 Agents of Magical Vacations by Me, LLC are independent contractors and can choose to not opt in to this promotion. Posted in Animal Kingdom, Disney, Disney Cruise Lines, Disney Hollywood Studios, Epcot, Magic Kingdom and tagged Adventures by Disney, Disney, Disney Cruise Lines, Disney World, gift card, Travel, Vacation. Bookmark the permalink.